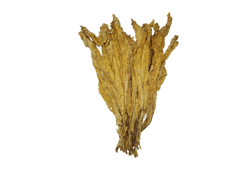 This is the major exportable tobacco produced in India and is grown in only three states of the country. 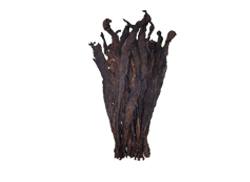 Godfrey Phillips India Ltd. has exclusive threshing plants located at the heart of this FCV tobacco growing region. 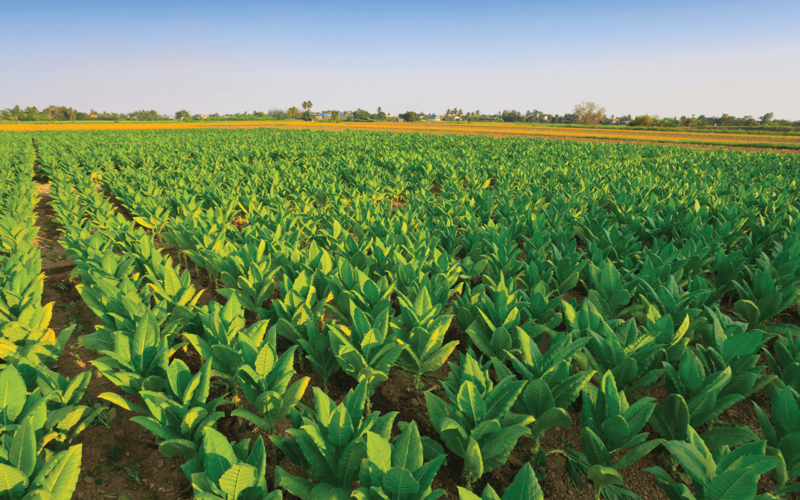 Free of chemicals and pesticides, our FCV tobacco also has lower levels of heavy metals and Tobacco Specific Nitrosamines(TSNs) compared to other tobacco producing regions of the world. 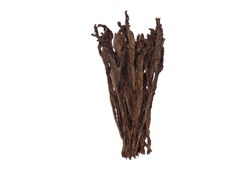 FCV tobaccos are traditionally high in sugar with medium to high nicotine levels. 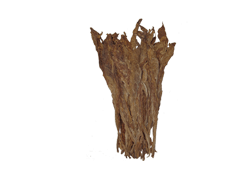 Our FCV tobaccos are processed in the latest facilities with nicotine and sugar estimation auto analysers for the perfect customized blends. Flue cured Virginia(SBS) (lemon to orange/brown). Flue cured Virginia (SLS) (lemon to lemon-orange). 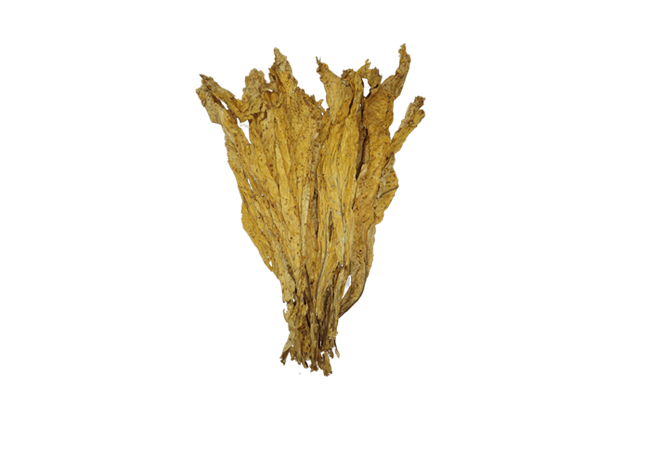 Flue cured Virginia (NLS) (lemon orange to deep orange). 有兴趣 Flue Cured Virginia ?